If you want your eCommerce store to be as successful as possible, you need to continuously optimize it to improve your conversion rate and your shoppers’ experiences. That requires data. In my Humcommerce review, I’ll show you exactly how you can use these features on WooCommerce and give you a hands-on look at the Humcommerce dashboard. I already touched on a few of the things that Humcommerce can help you do, but I’ll start off this review with a deeper explanation of all the available features. Then, I’ll take you hands-on and show you how everything comes together on your website. Next, you can take actual visitor screen recordings. This is more in-depth than a heatmap and lets you really drill-down and see how users experience your store (even across multiple pages). You should use them on high-value areas. You also get a detailed user flow/funnel view that lets you see how traffic flows around your site. One neat thing that you can do here is to connect your Google/Bing webmaster tools accounts to see actual keyword data in your user flow. This helps you know which keywords perform the best. Beyond the general user flow, you also get a specific form analytics feature. This lets you track the overall form conversion rate and even see which specific form fields cause a drop-off. This one is really helpful for optimizing your opt-in, signup, and checkout forms. All that data should help you find weak areas on your site. Then, you can use the built-in A/B testing functionality to run tests to improve any of those areas. Sales performance by location, category, product, etc. Want to see how all those features actually work? Let’s go hands-on. For my Humcommerce review, I’m going to use it on a WooCommerce store. But remember, Humcommerce also works with Shopify and other eCommerce platforms. Thanks to its dedicated WordPress plugin, Humcommerce makes it super simple to get started on WooCommerce. 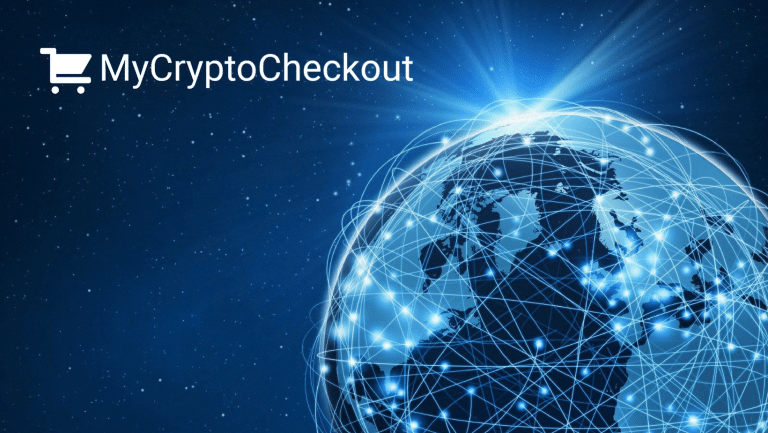 Before you get started, you’ll need to sign up for a free Humcommerce account and activate it with your email address. Once you’ve done that, your site is ready to go. You’ll do everything else in the cloud Humcommerce dashboard, not your WordPress dashboard. Alternatively, you can just add the tracking code yourself – that’s pretty much all the plugin is doing. Once you’ve added the Humcommerce tracking code to your site via the plugin, you’ll do pretty much everything else in the Humcommerce dashboard. Beyond showing you a ton of general analytics (i.e. a lot of the stuff that you’d find in Google Analytics), Humcommerce is also able to pull in actual sales data from your WooCommerce store into your Humcommerce dashboard. This data helps you figure out how people end up buying (including how long it takes them), as well as which of your traffic sources are the most profitable. Ok, let’s say you have an important page at your store that you want to analyze. For example, maybe you want to see how people interact with your store’s homepage. If needed, you can also manually exclude some content from being recorded by adding the data-humdash-mask attribute. This is helpful if you’re analyzing a page that displays sensitive personal information and you don’t want that to be included in your heatmaps. For example, you probably don’t want a heatmap of the personal information from a user’s profile page. As well as choose a different device. Heatmaps are helpful because they let you aggregate data for how large segments of your visitors use your site. But they’re also a bit limited because they don’t show you the full user experience. You can really drill down into how they use your store – but obviously, it’s harder to generate larger data sets. For best results, you should combine heatmaps and session recordings, which Humcommerce makes it easy to do. Whether to capture keystrokes – be aware of sensitive information and GDPR regulations if you use this method. It’s turned off by default. Then, you’ll be able to watch individual screen recordings with playback controls. Another helpful analysis is form usage. You can either have Humcommerce automatically track all forms. Or, you can manually tell it which forms to include. In general, form analytics can help you generate some really actionable data based on how and when people fail to fill out your forms. Beyond the biggies like heatmaps, session recordings, and form tracking, Humcommerce just generally includes a lot of analytics options. Basically, a lot of the stuff that people would use Google Analytics for. Humcommerce offers a limited free plan that gives you a pretty good taste of what’s on offer. This free plan works for up to 1,000 page views per month and up to 50 recordings, though it only stores data for 6 months. Other than those limits, the free plan is full-featured. If you need more page views or recordings, or longer data retention, you can get one of the paid plans starting at $9 per month for 10,000 page views, 100 recordings, and 12 months of data retention. Humcommerce packs a lot of insights into one tool. It’s kind of like Google Analytics, Hotjar, and others all rolled into one. Because it has a free plan and the integration process is simple thanks to the dedicated plugin, you’re not risking any time or money by signing up and seeing if it can help you gain some valuable insights into your store and shoppers.